A validated Elk Grove gang member was arrested last night after police received calls of a suspicious person of toting a handgun. James Mosqueda of Elk Grove. According to Elk Grove Police, officers were dispatched to the 9100 block of Falcon Creek Way regarding a suspicious person carrying a handgun. 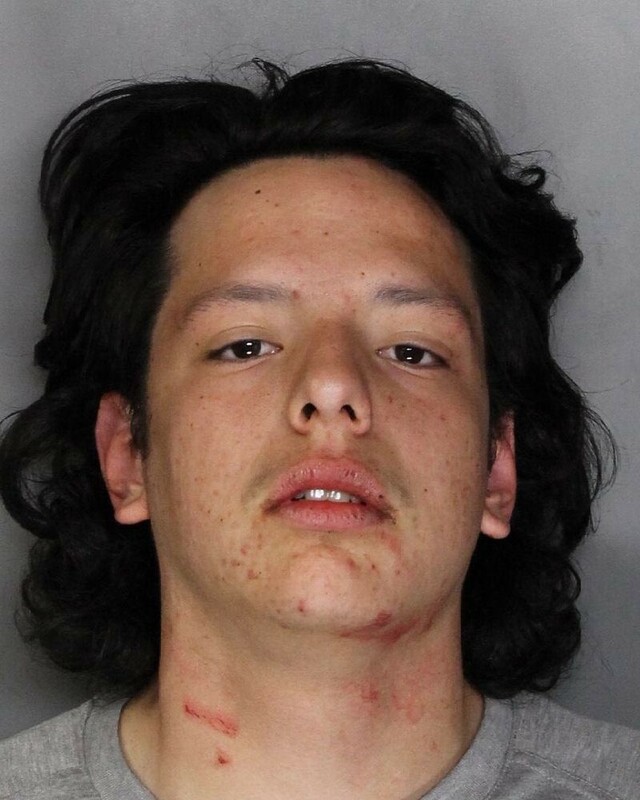 When responding officers arrived, they located 20-year old James Mosqueda, who matched the description provided by the reporting person, and attempted to contact him. Mosqueda did not follow officers instructions, choosing to run away making his way through a residential neighborhood then into an open field. The suspect was apprehended by a police K9 and struggled with the officers as they were handcuffing him. During a search of the area, officers located an unloaded handgun next to the suspect's backpack. A records check revealed that Mosqueda was a validated gang member and on probation. A records check also revealed that the handgun was not registered. Mosqueda was medically cleared for incarceration and booked into the county jail where he remains in custody on four charges, and is ineligible for bail.